If you want to change your body, exercise. If you want to change your life, train Jiu Jitsu. We’re located at the Holistic Fitness Studios, 40 Broadway Court, Wimbledon, SW19 1RG. Behind Clarks, only a three minute walk from the train station! 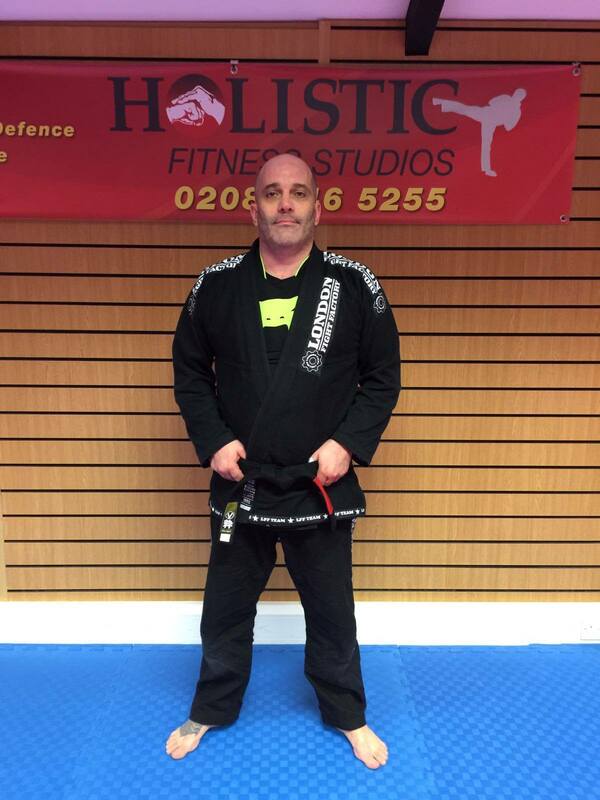 The instructor at Wimbledon BJJ is Carl Fisher, a BJJ black belt and a veteran of many high profile grappling events in the UK and around the world, competing in the first ever BJJ event in Jordan in 2008. The club is affiliated to the Fight Sports team which is headed by Roberto 'Cyborg' Abreu in Miami and is part of Fight Sports London, operated by Luiz Ribeiro, head coach at London Fight Factory. Personal Training sessions at Wimbledon BJJ! These sessions are challenging and really push you physically and mentally, as well as getting you into the shape of your life and increasing self-confidence and motivation. Wimbledon BJJ is a Martial Arts Guardian magazine approved club, meaning it is a quality club with a reputable instructor.